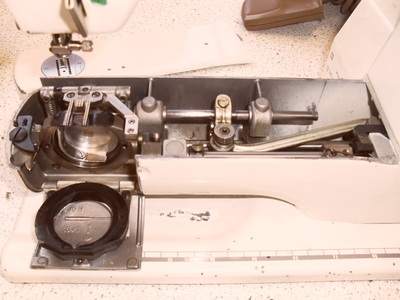 I have spent many years in the sewing industry from starting as a closing mechanic for C & J Clarks working on a number of machines from flat bed and post beds through to side wall stitchers. 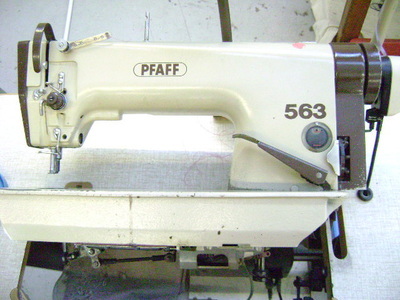 My real love was working on Albook and Hashfield single thread cup seamers as they had a habit of foxing the best of us. That was the challenge and it never phased me. To date, my time is spent divided between writing technical manuals and guides and teaching. 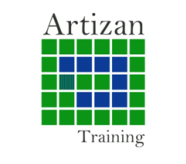 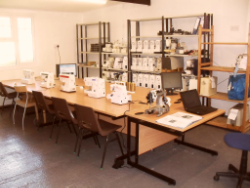 I teach varying levels of courses about repair and maintenance of industrial and domestic sewing machines. Helping to pass on my wealth of knowledge to the next generation of sewing machine mechanics. 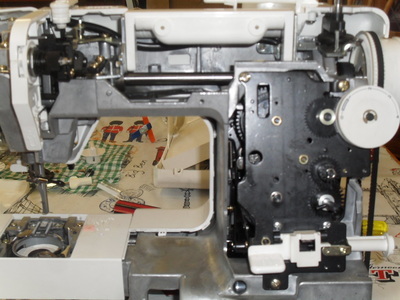 Sewing Machines and how to overcome minor technical issues you may have on a daily basis.